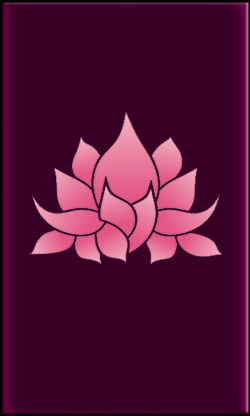 Our One Card Tarot reader is a tool that you can use frequently, and most people use this either daily, on a certain day of the week, monthly or on special occasions such as birthdays. 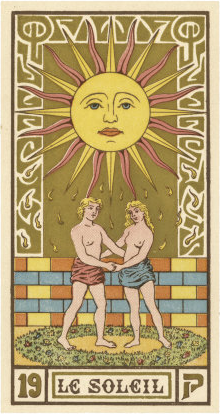 The one card tarot reading is a great way to gain insight into the present and future depending on the question you seek answers for. Everything is up for questioning here, and you can ask about love, wealth, career, friendships, the list goes on. 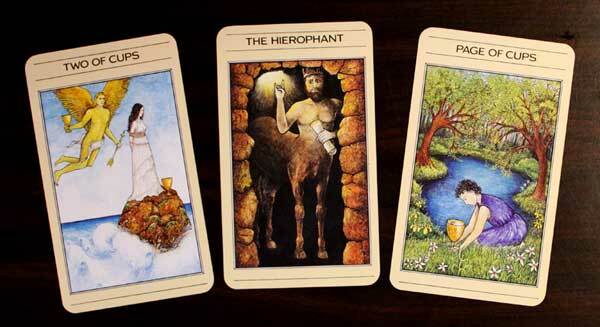 The purpose of tarot readings is to stimulate your creative process and assist with deep understandings of complex situations. They help you to see opportunities that are otherwise shrouded by confusion and emotion. Unlike other websites, we don’t require you to enter your details, or your question, as this is highly personal to you. Instead, we ask that you think deeply about your question and have it at the front of your mind before you turn your card. 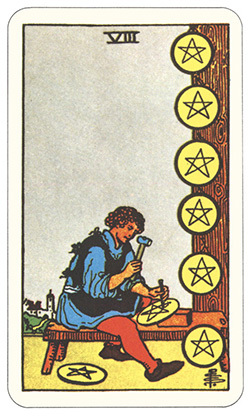 The Eight Of Pentacles shows a man hard at work. This card usually identifies with hard work, and that the hard work in this context is being applied to your current situation. Have you been working very hard towards this goal for some time? This card is trying to tell you to keep pushing, don’t give up, because you are nearly there. You are more than welcome to shuffle the card and turn a new card, but remember, once a card has been turned in response to your question, the outcome and meaning of future answers can and often will change, as you have already become aware of the message you received.